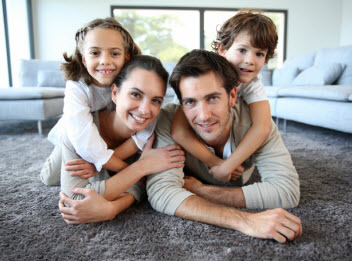 Since 2008 Fresh Steam Carpet Cleaning has been hard at work to get earn a reputable name among the commercial businesses and residential homes throughout the Greater San Bernardino, California by putting customers on a pedestal and apply friendly customer service, traditional values, and high morals with every service we perform with extraordinary quality. 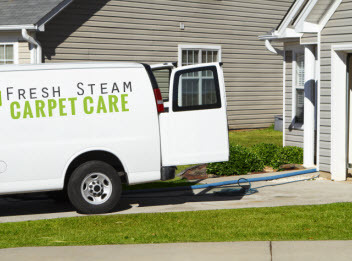 At Fresh Steam Carpet Cleaning, our technicians are among the elite, having advanced and ongoing training, experience in the industry, and remarkable skills that are enhanced with the use of high-end products and equipment exclusive to licensed professionals. 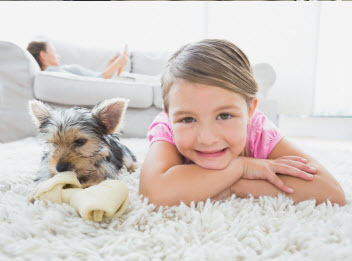 Fresh Steam Carpet Cleaning of San Bernardino, California includes tile and grout cleaning services and caters to commercial and residential property owners locally and in surrounding areas. Your tile and grout need more than routine maintenance and cleaning. Though you can delay buildup of residues, dirt, debris, moisture, mildew, and even mold with daily cleaning, it takes a professional cleaning to remove the layers on the tile and accumulate in the grout. The grout looks dingy and tile drab, after a professional cleaning where the filth is extracted, the stains lifted, and odors neutralized leaving your tile and grout clean and vibrant. Whether you have manmade porcerlain or ceramic or you have natural stone such as travertine or marble; Fresh Steam Carpet Cleaning can meet you tile and grout cleaning needs! If your tile and grout found in your home or business in the Greater San Bernardino, California area is in need of a professional cleaning, contact Fresh Steam Carpet Cleaning today and let our skilled technicians bring back the shine and glimmer to your tile. Call Fresh Steam Carpet Cleaning to get started on your tile and grout cleaning service.